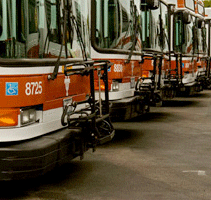 We offer a complete end-to-end automated fare collection solution including validators, issuers and back office software. Read more below to learn more about each component of our solution. 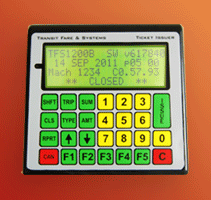 The TFS1200 is a leading edge automated fare collection and management device. It delivers leading-edge fare collection & reporting capabilities in a compact, secure and durable solution. 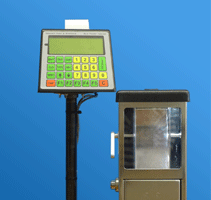 This solution combines the TFS1200 automated fare collection device with the rugged farebox. This solution enables you to process cash and contactless smart card payments. Use our back office software together with the TFS1200 to manage your entire vehicle fleet and gain valuable customer insights from detailed ridership data. The TFS1200 is our automated fare collection and ticket issuing device. It offers advanced contactless smart card payment, built-in 802.11 wireless, onboard GPS and much more.